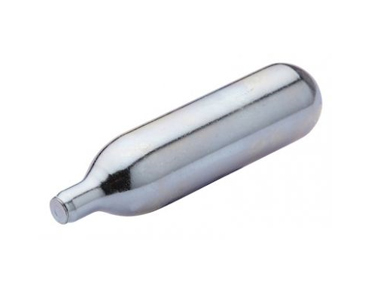 Buy Ritchies Co2 Bulbs 8g - 10 in pack online from our UK Homebrew Shop. We sell Co2 Bulbs (charger cartridges) - 10's and other genuine Ritchies products in the UK. Use these replacement Co2 bulbs in pressure barrels to add co2 to beer, lager and pilsner. Use these replacement Co2 bulbs in pressure barrels to add co2 to beer, lager and pilsner. Picture is not actual size! Where to buy Ritchies Co2 Bulbs 8g - 10 in pack safely online? Shop at the Stirling Homebrew Shop if you are wondering where you can buy Co2 Bulbs (charger cartridges) - 10's safely online in the United Kingdom. Co2 Bulbs 8g - 10 in pack - Co2 Bulbs (charger cartridges) - 10's in Homebrew Accessories and Homebrew.